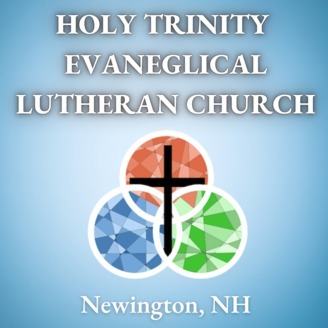 The weekly Gospel & Sermon from Holy Trinity Evangelical Lutheran Church in Newington, NH. 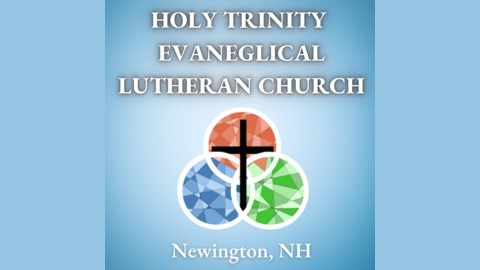 Visit us at htelc.com Come Together. Grow in Faith. Serve the Lord.